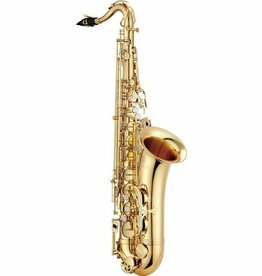 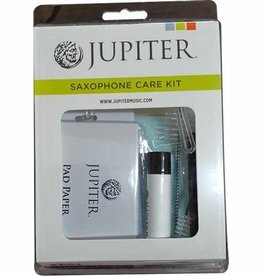 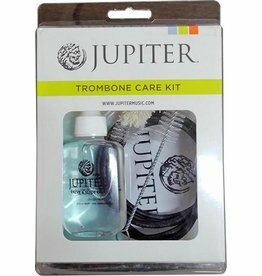 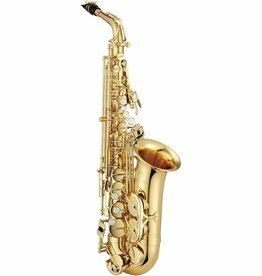 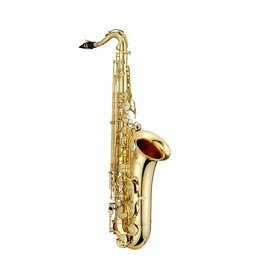 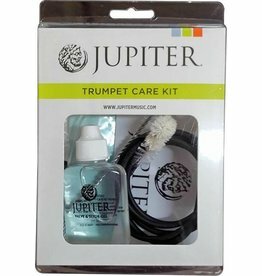 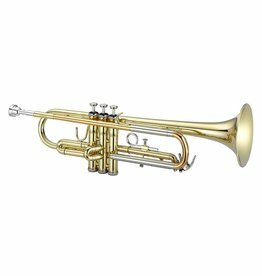 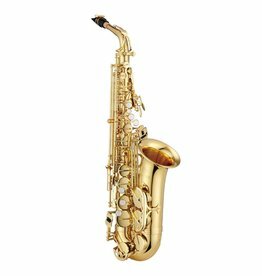 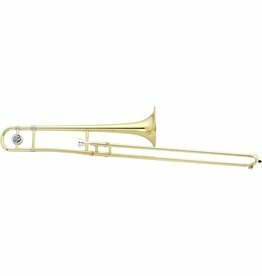 This free blowing, well-balanced instrument is designed to be comfortable for the younger player and beginner while at the same time having a full sound. 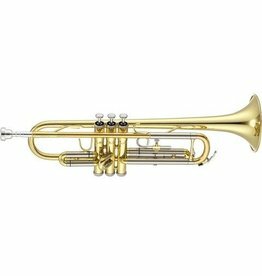 The Jupiter JFL700RE is an intermediate instrument designed to accommodate the needs of the motivated, advancing student. 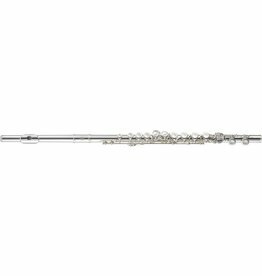 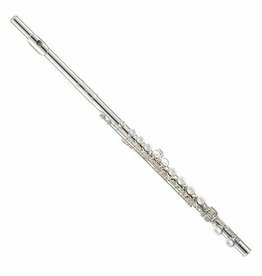 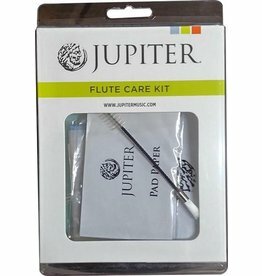 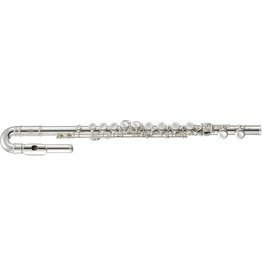 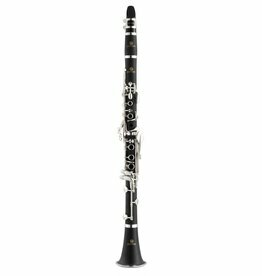 The Jupiter JFL700UE student flute is a silver-plated flute with plateau keys and comes complete with a curved and straight head.